Wellbrook Medical Centre - Which Service Should I Use? 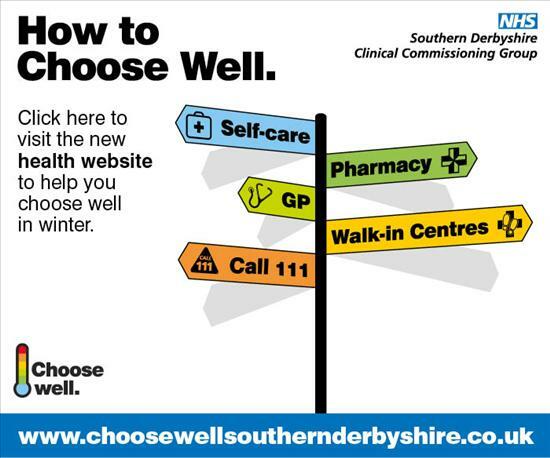 Please click on the picture below for advice on which local health services are available to you, when and how to use them and how to find out more information. This includes Emergency Dental Care. If you would like a leaflet, please call in to the surgery to collect one.